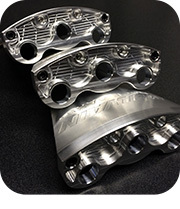 All Craft’s full-service CNC machining center can manufacture virtually any part you need using primarily CNC, and traditional machinery as well. 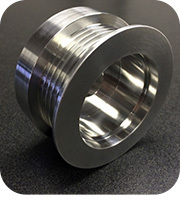 Precision metal parts, in lot sizes of 2000 to 20,000, are manufactured to guaranteed tolerances, at the price we quote, by your required ship date. We work with designers and purchasing professionals in a broad range of industries throughout Cincinnati, the tri-state, and beyond.